Puzzle with the national flag of bangladesh and northern cyprus on a world map background. Amazing photo wallpaper "puzzle with the national flag of bangladesh and northern cyprus on a world map background." from Wall Mural category is a good way of enriching your interior. You don’t need to have a wall in enormous size - Wall Mural "puzzle with the national flag of bangladesh and northern cyprus on a world map background." is available in many sizes and will perfectly match not only bigger rooms, but also tiny rooms. puzzle with the national flag of bangladesh and northern cyprus on a world map background. 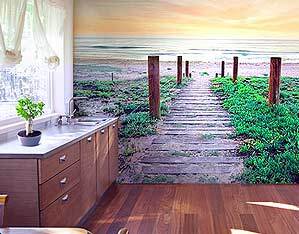 photo wall murals’ leitmotifs are: [product_tags]. Which size of space will be perfect for Wall Mural "puzzle with the national flag of bangladesh and northern cyprus on a world map background."? It depends, of course, from how big is the room, that you’ve got. We recommend you to choose photo wallpaper "puzzle with the national flag of bangladesh and northern cyprus on a world map background." a little bit bigger than your wall’s size – so you can cut it to appropriate size. Popular color of "puzzle with the national flag of bangladesh and northern cyprus on a world map background." photo wallpaper is colorful. 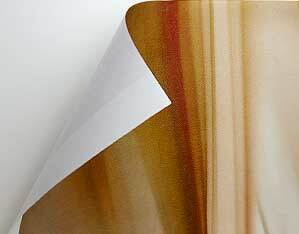 It will make your wall decoration look perfectly in any interior in similar coloristic. On the other hand it’s worth to try mix contrastive colors in one interior. Thanks to this method photo wallpaper "puzzle with the national flag of bangladesh and northern cyprus on a world map background." will amazingly revive even color palette in your interior. Wall Mural "puzzle with the national flag of bangladesh and northern cyprus on a world map background." 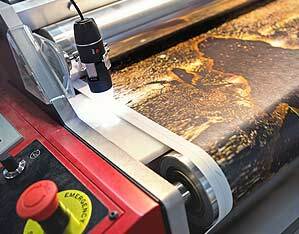 and other products are made from interlining (basis weight: 120g/m²). This particular material is breathable and so plastic, that you can change the placement of "puzzle with the national flag of bangladesh and northern cyprus on a world map background." photo wallpaper during putting it on your wall. Installation of this decoration is simple and fast. During photo wallpaper’s production we use odorless, ecological toners – that’s why our product "puzzle with the national flag of bangladesh and northern cyprus on a world map background." fulfils all the European standards and is marked with CE mark. Therefore, you can be sure, that our photo wallpapers are safe and non-toxic – you can use them on every interior’s walls, even in bedroom or nursery room. Wallpaper Puzzle with the national flag of bangladesh and northern cyprus on a world map background.